Do you need a system or an individual product? Compose up to three individual cascaded system and select additional functions if necessary. 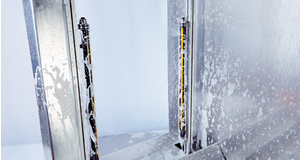 The new generation of deTec safety light curtains is ideal for the protection of hazardous areas, entrances, and hazardous points. 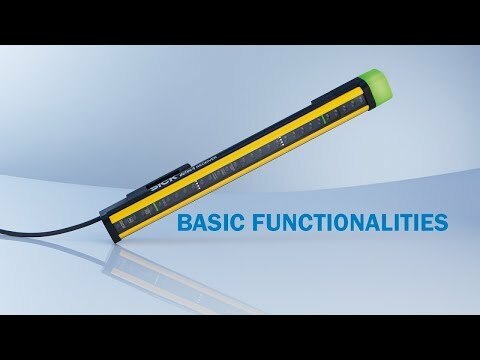 Intelligent and state-of-the-art technologies such as NFC and IO-Link offer completely new possibilities for comprehensive diagnosis, fast installation, and performing automation functions. 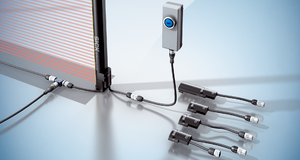 The standardized connectivity and the compatible accessories for the entire deTec product family reduce variant diversity. The required functions can be activated using the appropriate M12 system plug – without the need for software. 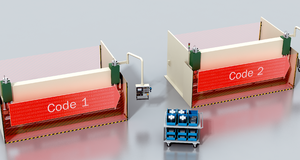 With IP65, IP67, and IP69K enclosure ratings available, plus variants for explosion-hazardous areas, solutions can be found for a whole host of different applications in harsh environments. 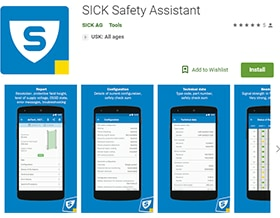 The SICK Safety Assistant App reads configuration and diagnosis data from the safety light curtain deTec4 by using NFC communication. 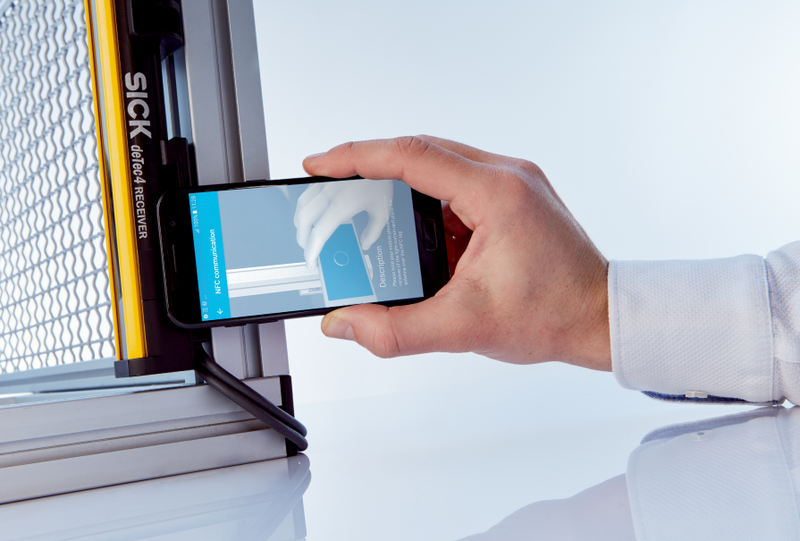 With the NFC technology, you have entirely new options for on-site diagnosis using a smartphone. IO-Link also makes it possible to read out diagnostic data continuously regardless of your location. 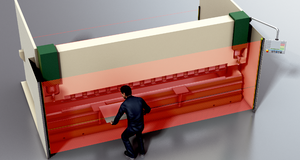 The data acquired in this way can then be used for subsequent process steps, for example, taking height measurements and using a safety function at the same time. Easy configuration, completely without software, also saves time and money. 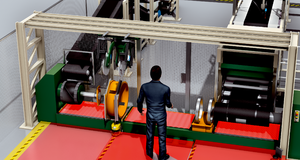 Unnecessary downtimes and machine failures rapidly impact productivity. deTec4 provides support to machine operators and maintenance personnel in the efficient operation of machines and systems. 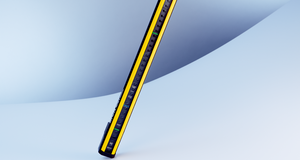 The extended range of functions provided by the deTec4 is an innovation, ensuring increased availability. 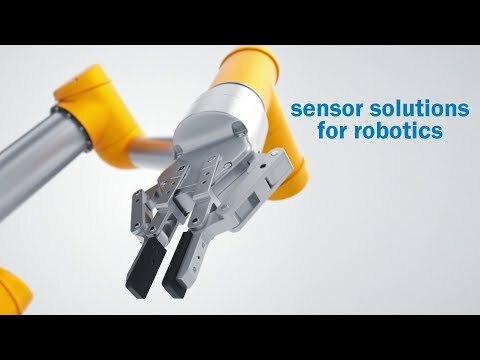 With the automation and measurement functions, you already have an eye toward the future. With the innovative SP1 and SP2 system plugs, you can easily activate the desired functions without software. 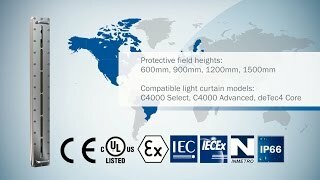 With the deTec4 light curtain, your safety solution is ready to use quickly. 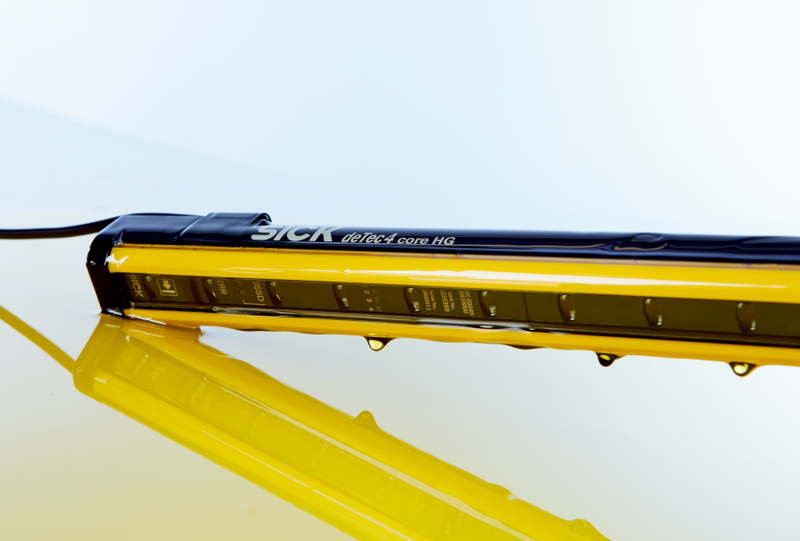 Thanks to the uniform housing design, standardized connectivity, and compatible accessories for the entire deTec product family, implementation into the machine design is always the same. Featuring sophisticated modularity, the deTec enables necessary functions to be activated using the matching system plug. 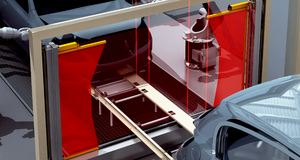 An improved alignment display directly on the safety light curtain saves time, making additional software unnecessary. Day after day, the deTec safety light curtain ensures safety of personnel in a cost-effective manner for many industries. 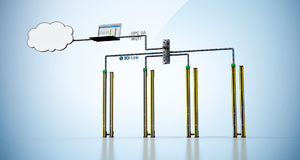 The intelligent device concept illustrates the innovative approach to productivity and future viability: rapid commissioning, resulting in significantly faster system effectiveness, which in turn improves system efficiency. Reduced resolution Safety and availability using intelligent evaluation algorithms. Small objects such as thin sheets, chips or little creatures such as insects will not lead to a machine shutoff—whereas hands will certainly be detected. 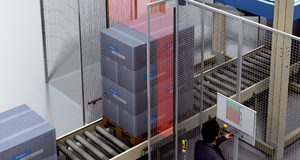 Beam coding Maximum availability and prevention of unwanted shutoffs using beam coding on adjacent machines. 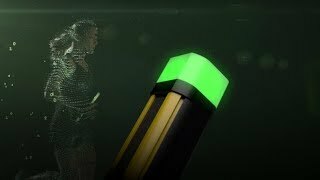 Reduced transmitting power When the distance between machines is short, the transmitting power of the deTec4 can be reduced, preventing it from influencing the receivers of an adjacent system. 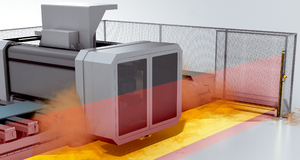 Standardized connectivity and product-specific accessories – for the entire deTec product family, implementation into the machine design is always the same. 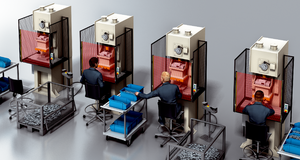 Time is money – simple mounting, alignment, and commissioning in a matter of minutes. 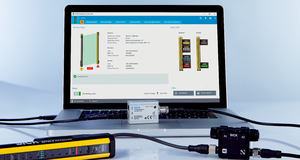 The DIP Switch Assistant in the smartphone app or in the IO-Link configuration software shows the right settings for the system plug. Safety and quality are paramount in the production and processing of food: Supply contaminated or inedible goods, and you will be faced with considerable financial losses and damage to your reputation. That is why hygienic packaging and cleaning processes as well as a safe machine design are so important in the food industry. 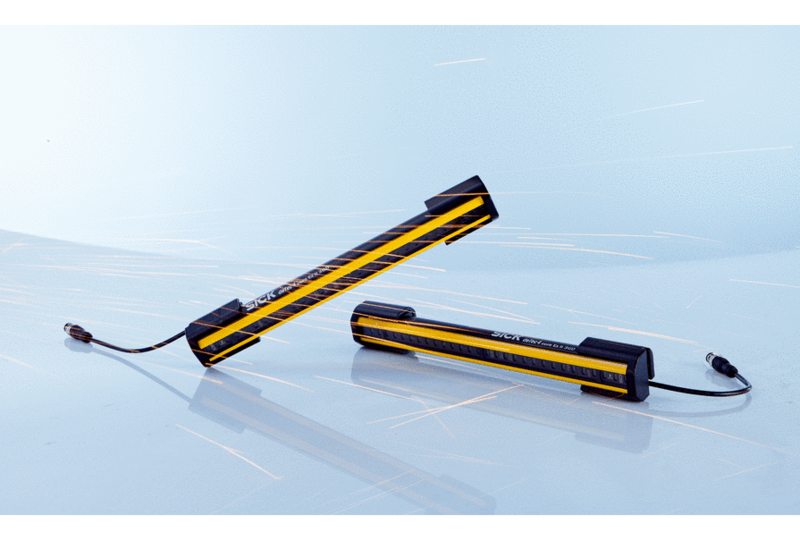 deTec IP69K and deTem IP69K: The introduction of the deTec safety light curtains and the deTem multiple light beam safety devices has made protecting hazardous points and access points easier than ever. 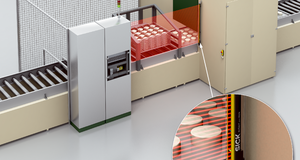 All of our application knowledge has been packed into the optimized protective housing with enclosure rating IP69K, resulting in a high degree of productivity. 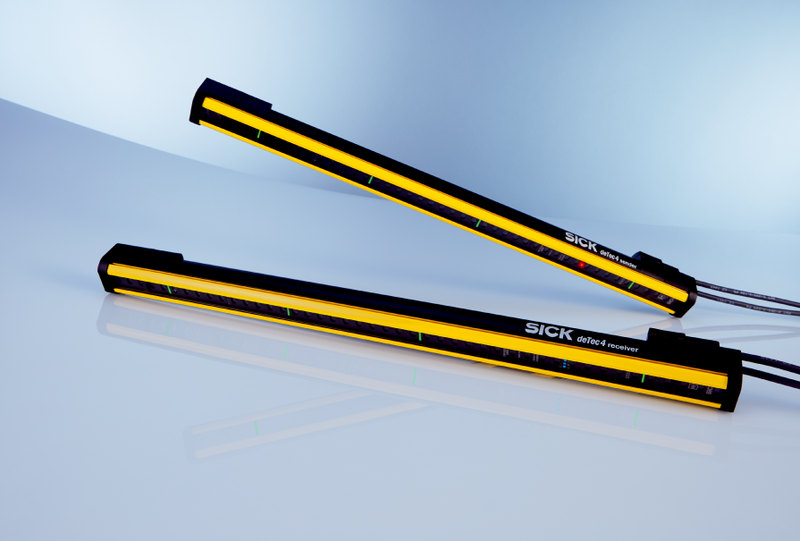 For our newest generation of safety light curtains and multiple light beam safety devices with enclosure rating IP69K, we did not only rethink the design. We also kept in mind the wish for more flexibility in the application. 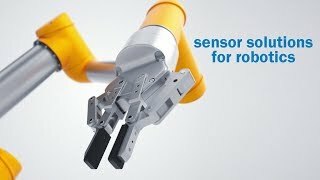 You can see this in a variety of different applications. 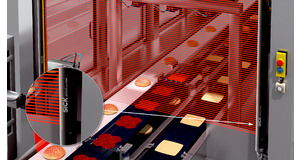 Access protection on a pick robot deTec Core IP69K safety light curtains are ideally suited for protecting the hazardous point of a pick robot (infeed and outfeed). Resistant material, smooth surfaces, and a resistance to high-pressure cleaning help to prevent the accumulation of bacteria – a requirement for use in hygienic environments. 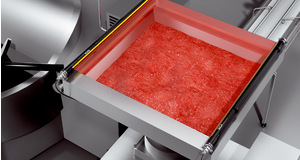 Protecting a cutter or filler When processing meat or sausage products, both hygiene and safety have a high priority. 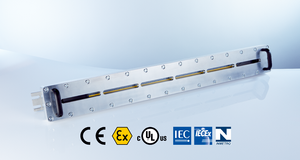 The deTec4 Core IP69K safety light curtain reliably protects the hopper opening of a cutter or filler. 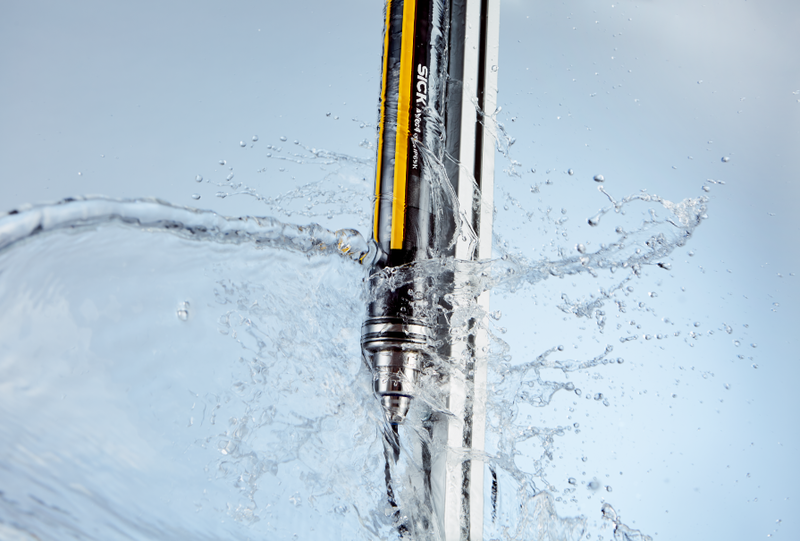 Daily high-pressure cleaning is no problem. Access protection in cheese production Harsh environmental conditions prevail in cheese factory washing systems due to the frequent use of hot water, cleaning agents and steam cleaners. 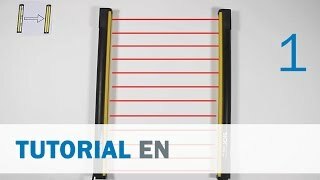 The impermeability and ruggedness of a safety light curtain play a decisive role here. 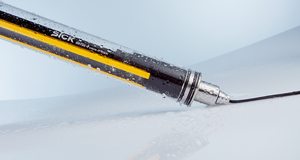 Explosive environments are governed by particularly stringent safety regulations and standards. 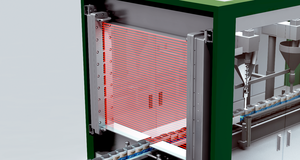 As a global leader in the supply of opto-electronic protective devices, SICK develops innovative solutions, such as the explosion-proof enclosure for safety light curtains, to ensure these standards are adhered to. 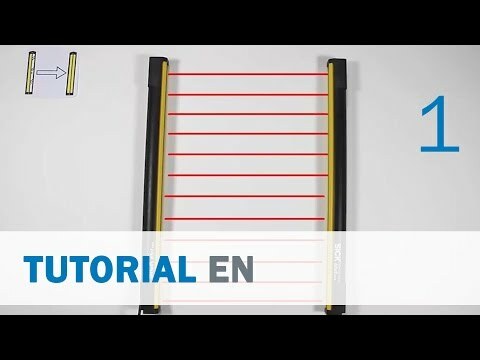 deTec Core safety light curtains can be used to implement different Ex zones depending on the application. 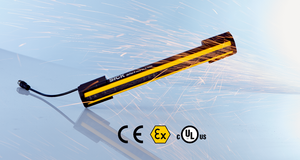 Safety light curtains make a crucial contribution to the effective protection of people and working environments. 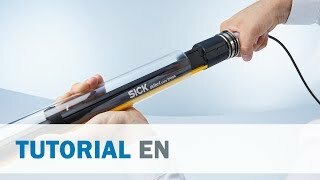 When combined with SICK’s deTec variants, the field of application of these devices can be expanded to include industries that require explosion protection measures and compliance with applicable standards. Food and beverages Flour dust in the vicinity of a filling station with a screw feeder carries a constant risk of explosion. 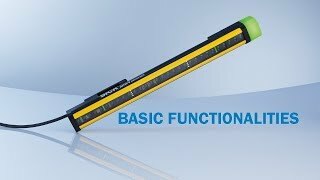 See how rugged the deTec4 Core Ex is in use.